Two Short Nights is the annual celebration of short films and the people who make them at the Exeter Phoenix. And this year’s was its 17th outing for filmmakers, industry professionals and film fans. They flocked to the venue for an extraordinary programme that placed international short films alongside emerging local talent. 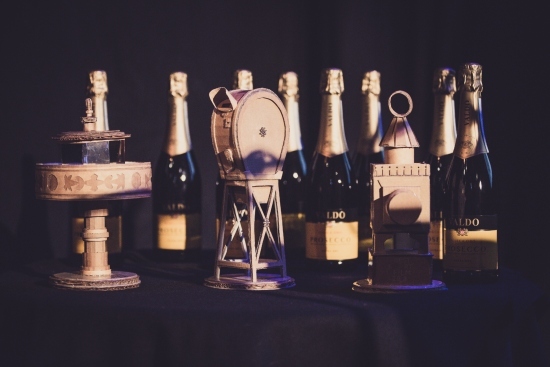 The festival came to a close on Friday evening with an awards ceremony that recognised the best contributions to short film this year. The Best Short Film Award went to Kyla Simone Bruce for her moving teenage pregnancy story, Mercury. While the Audience Choice Award went to Exeter-based filmmaker Tommy Gillard for his estranged family saga Cut From Cloth. Each winner received a one-of-a-kind award designed by local sculptor James Lake, industry-standard software packages from Red Giant and Magic Base, a subscription to Short Film Studies journal and Little White Lies magazine, cinema tickets, and access to filmmaking training or equipment from Exeter Phoenix. The festival was organised by Exeter Phoenix. Festival highlights included a screening of the final films from the 48 Hour Film Challenge, which challenged filmmaking groups to make their own short film over one weekend. A Dragon’s Den style Live Pitch event saw filmmakers competing to win £1000 to make a short form documentary that will be premiered at next year’s festival. The commission was won by Joe Auborn whose documentary project, Ã…land, looks at the return of European Grey Wolf to one of the archipelago islands between Norway and Sweden, where wolves and humans now having to coexist. 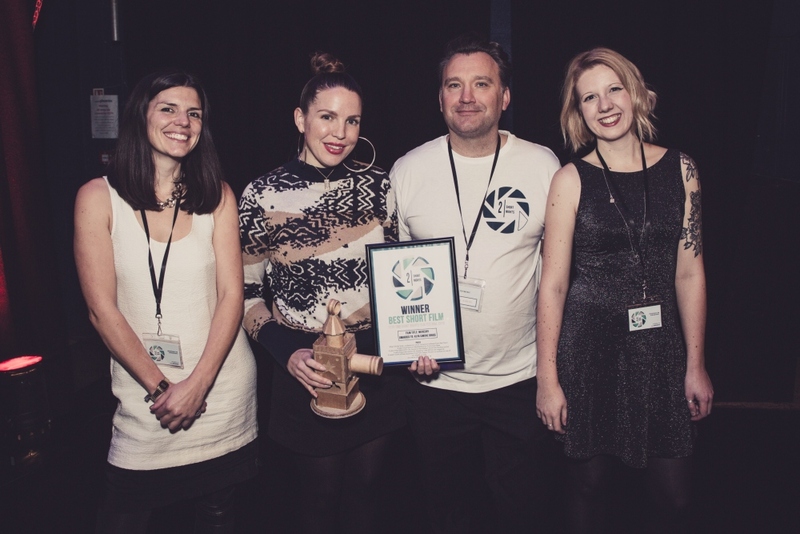 The festival also saw Exeter Phoenix officially open applications for their 2019 film commission schemes, offering, which will offer over £10,000 worth of support to filmmakers across the South West over the coming year.